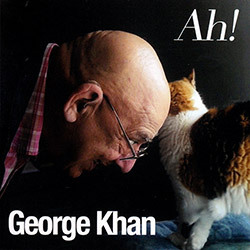 An essential retrospective of UK saxophonist and flutist George Khan's long career featuring 4 concerts: a 1980 duo with People Band percussionist Terry Day; a 1968 quintet with Peter Lemer (piano), Albert Kovitz (clarinet), Frank Flowers (double bass) and Terry Day; in 1975 with Terry Day and bassist Charlie Hart; and solo in London around 2005 at Mopomoso. 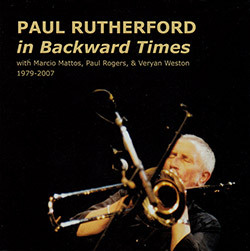 Four very different previously unissued concert settings featuring trombonist Paul Rutherford: 2 festival solos - one from 1979 with electronics and one from 2004 without; a 1988 duo with Paul Rogers a few months before their ROGUES CD; and a 2007 trio with Veryan Weston and Marcio Mattos, which turned out to be Rutherford's last public appearance. 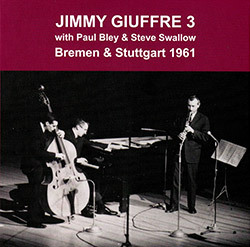 An amazing collection of concepts described in John Steven's manual "Search and Reflect" and recorded in workshops and concerts primarily in the 70s, with participants including Trevor Watts, Evan Parker, Paul Rutherfod, Ian Brighton, Nigel Coombes, John Russell, Lindsay Cooper, &c.
The sophisticated and influential Jimmy Giuffre 3 led by clarinetist Giuffre with Paul Bley on piano and Steve Swallow on double bass, in a 2-CD reissue of their only known well-recorded concerts, alongside two tracks from their "Fusion" album not included in the ECM reissue. 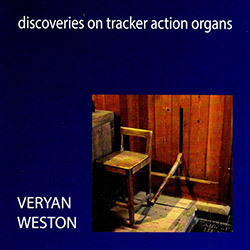 Legendary pianist Veryan Weston set out across England in 2014 in search of tracker-action organs, which he tested for suitability for a planned trio album, where possible recording himself on the instrument, as heard in these seven recordings of unusual and impressive improvisations. 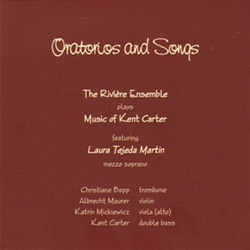 The Riviere Ensemble led by bassist Kent Carter with Christiane Bopp (trombone), Albrecht Maurer (violin), Katrin Mickiewicz (viola) and Laura Tejeda Martin (mezzo soprano) recording original works in historic churches in France, blending classical, jazz, free improv & traditional musics. 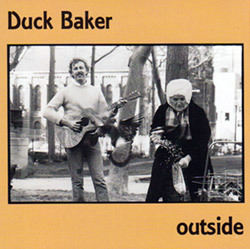 Fingerstyle guitarist Duck Baker was influenced by Eric Dolphy, Ornette Coleman and Cecil Taylor, recording these solo original improvisations plus 2 Ornette Coleman pieces from '77-'83 in London, Torino & Calgary, plus 2 duos with guitar madman Eugene Chadbourne. 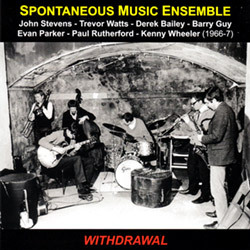 Featuring the earliest published recordings of Barry Guy & Evan Parker, percussionist John Steven's presents transitional sextet and septet performances of his groundbreaking free improv group from 1966 & '67 with Trevor Watts, Paul Rutherford, Kenny Wheeler, and Derek Bailey. 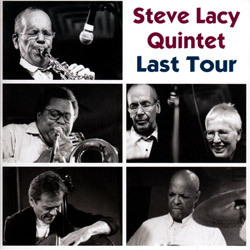 The Steve Lacy Quintet's final tour with vocalist Irene Aebi, trombonist George Lewis, bassist Jean-Jacques Avenel and drummer John Betsch, performing live in Boston for an impressive set punctuated with words from Burroughs, Waldman, Kaufman, Creeley & Schelling. 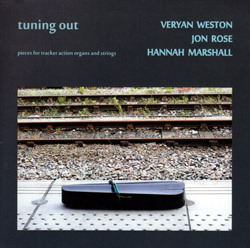 Improvised pieces for tracker action organs and strings recorded in five English churches from the trio of violinist Jon Rose, Veryan Weston on tracker action organ, and cellist Hannah Marshall, inviting the public to re-imagine the nature of pitch relationships. 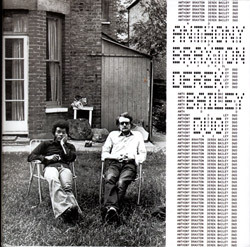 A much-need reissue of the 1974 Emanem LP presenting saxophonist Anthony Baxton, also on flute, with guitarist Derek Bailey on acoustic and electric, performing at London's Wigmore Hall for twelve duets of a diverse, playful, and accesible character. 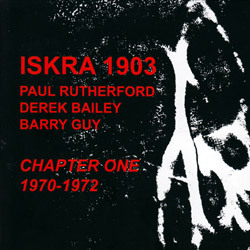 A reissue of Emanem 4301, a classic concert and studio performances from '70-'72 by the innovative trio of Paul Rutherford (trombone, piano) Derek Bailey (guitar) and Barry Guy (double bass), which was a much expanded reissue of the early Incus releaes 3/4 of the same name. 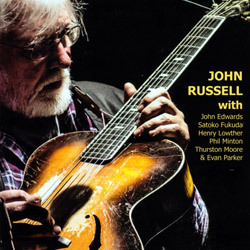 British free improvising guitar master John Russell's 60th birthday gig at London's Cafe Oto is celebrated in a duo with Phil Minton, a trio with Henry Lowther & Satoko Fakuda, in a trio with Evan Parker and John Edwards, and in a duo with Thurston Moore. 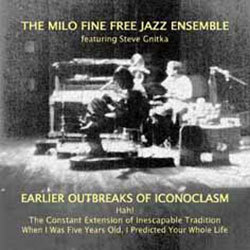 An excellent reissue of reedist/drummer/pianist Milo Fine, bringing together material released on Hat Hut in 1976 & '7 ("Hah!" 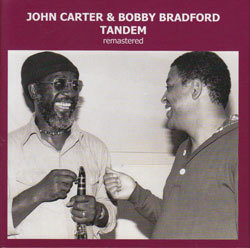 & "The Constant Extension Of Inescapable Tradition") plus his never-issued '78 album "When I Was Five Years Old, I Predicted Your Whole Life". 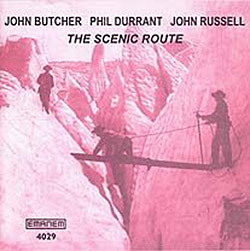 In 1987 the trio of John Butcher on tenor & soprano sax, Phil Durrant on violin & trombone, and John Russel on acoustic plectrum guitar, released this LP of free improvisations using superb forward-thinking dialog, remarkable 3 decades after its release! 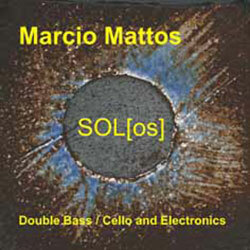 Surprisingly the first solo album from bassist Marcio Mattos, an important member of the London free improv and jazz scenes since the 70's, here presenting recordings from late 90s and 2000's, and a live recording at St. Mary's Old Church in Stoke Newington, 2010. 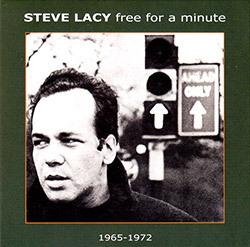 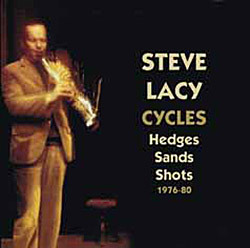 Solo saxophone performances of three of Steve Lacy's cycles--"Shots", "Sands", and "Hedges"--recorded in concert and in the studio in the late 70's and 1980, with the majority of the material previously unreleased; thoughtful, technical, lyrical, astounding music from a true master! 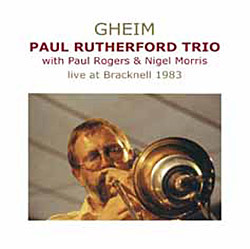 A short-lived improvising trio led by Paul Rutherford (trombonist) with Paul Rogers (double bass) and Nigel Morris (drums) performing live in 1983, originally issued on cassette on the Ogun label, here with more than 24 minutes of additional studio material. 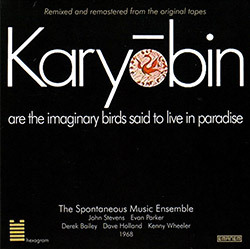 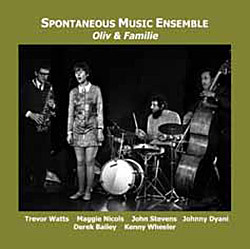 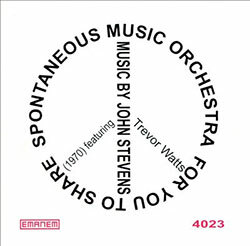 Reissuing the 3rd release from drummer John Steven's Spontaneous Music Ensemble with 31 minutes of previously unissued material, with participants including Derek Bailey, Kenny Wheeler, Evan Parker, Dave Holland, Maggie Nichols, Trevor Watts, Johnny Dyani, &c &c.
Both volumes of trumpeter Bobby Bradford and clarinetist John Carter's remarkable concerts from 1979 in Los Angeles and 1982 in Worcester, MA, dramatically improved audio quality from their original issue. 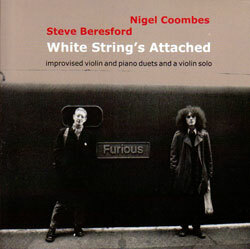 These 1979 duo concert performances from violinist Nigel Coomes and pianist Steve Beresford were generally considered at the time to be the most significant advance in violin & piano music for around 200 years. 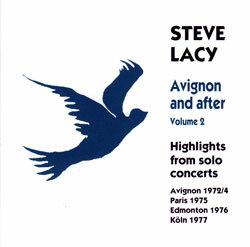 The second volume of Steve Lacy's solo soprano saxophone concerts, starting off with the three short versions of Billy Strayhorn tunes which opened his first solo concert at Avignon in 1972. 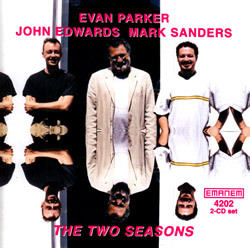 Two very live performances - one from the winter and one from the summer - recorded at the Vortex in London by this finely interlocked saxophone / double bass / percussion trio of London improvisers Evan Parker, John Edwards, and Mark Sanders. 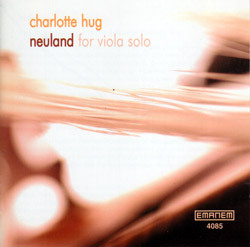 For her second solo album, Charlotte Hug concentrates on solo viola without any electronics in a series of pieces inspired by a then-recent visit to London, showing her strong musical personality and original extended techniques in a solo recital unlike any other. 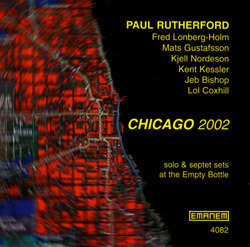 Rutherford's appearance at Chicago's Empty Bottle Festival in 2002, his first visit to the US as a lead performer, performing this incredible 31 minute trombone solo, and then organising a septet with Jeb Bishop, Lol Coxhill, Mats Gustafsson, Fred Lonberg-Holm, Kent Kessler & Kjell Nordeson. 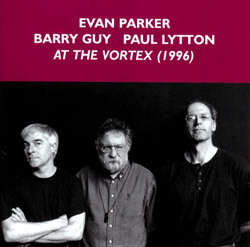 Two performances by one-off groups, both featuring Evan Parker (saxophones) and Paul Rogers (double bass) -- a 1983 trio studio recording with percussionist Jamie Muir, and a 1991 quartet gig with percussionist Mark Sanders and visiting trombonist Wolter Wierbos. 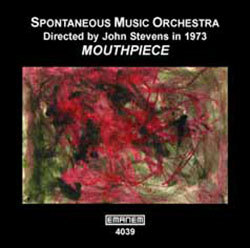 Outrageous sounds produced by a workshop orchestra directed by John Stevens - an SME-type improvisation; instrumental & vocal drones; a mechanically rhythmic yet unpredictable piece; and an all-out improv featuring non-vocal mouth sounds, vocal sounds & instruments. 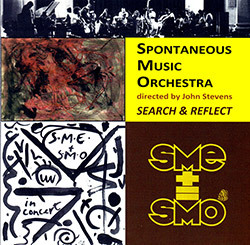 The 1977 Derby concert performance by the SME quartet with John Stevens (percussion, cornet, voice), Nigel Coombes (violin), Colin Wood (cello) & Roger Smith (guitar), with a tribute to Anton Webern, plus concert recordings as a trio. 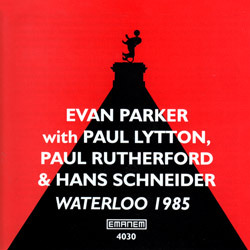 An hour long free improvisation by Evan Parker (saxophones), Paul Rutherford (trombone), Hans Schneider (double bass) & Paul Lytton (percussion & live electronics) performing at Le Festival Jazz et Musiques Improvisees, Waterloo, Belgium in 1985. 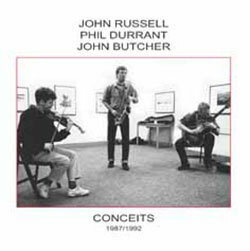 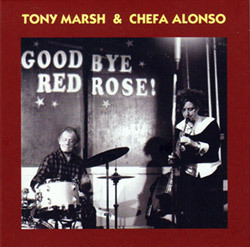 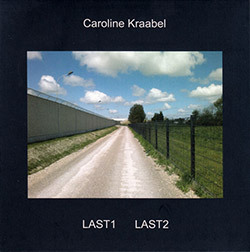 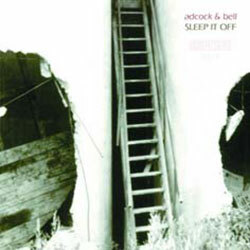 1999 release of the trio of John Butcher on soprano & tenor sax, Phil Durrant on violin, and John Russell on guitar, meticulous improvisation using outrageous technique, "unorthodox thematic development and off-center interplay which at times is odd and surreal". 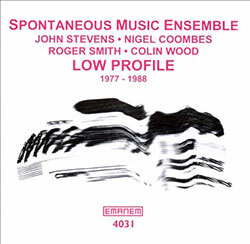 Concert and studio recordings of peace music organised by John Stevens for himself and Trevor Watts with numerous workshop musicians and audience people on saxophones, percussion and voices mostly contributing a flexible drone. 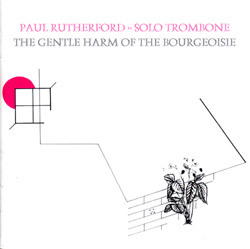 A reissue of Emanem 3305 (3403) with extra material from the same sessions from free improvising trombonist Paul Rutherford recorded in 1974, presenting a then-rare example of the instrument and approaches that were avant, humorous, technical, and amazingly inventive. 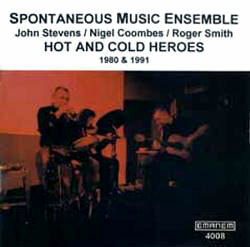 The longest lasting and most controversial edition of the SME was that featuring John Stevens (percussion, cornet, voice) with two vastly under-rated acoustic musicians: Nigel Coombes (violin) & Roger Smith (guitar); plus 3 concerts from 1980 and 1991. 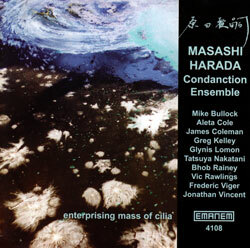 Following the success of "Enter the Continent", Masashi Harada dance-conducts a somewhat larger group of mostly Boston-based musicians, including Greg Kelley and Bhob Rainey, among others. 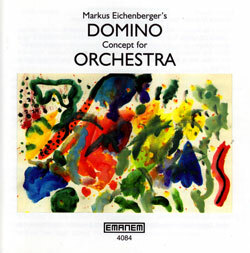 Markus Eichenberger directs his fellow artists to change what they are doing, but does not dictate what they do next, leaving ample room for an unpredictable performance that was many transformations. 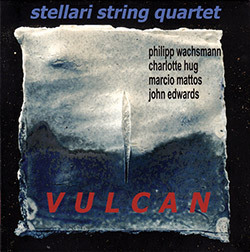 The entire Bimhuis concert from 2002 as well as two studio tracks from 2000 by the improvising quartet of Gail Brand (trombone), Phil Durrant (electronics, violin), Pat Thomas (electronics, piano) and Mark Sanders (percussion). 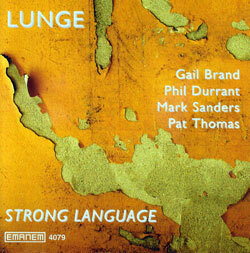 Trombonist Gail Brand plays as part of a duo, trio, quartet and quintet in 13 improvised pieces that were recorded during three visits to San Francisco. 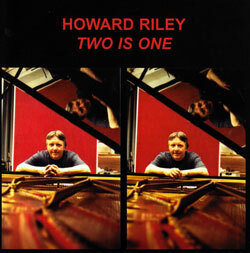 For the first time in 25 years, Howard Riley overdubs a piano by recording one part as if he were playing a solo and the immediately overdubbing the second part, resulting in nine improvisations and a jazz tribute to Monk. 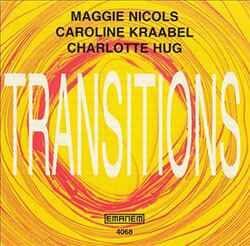 The excellent trio of Maggie Nicols (voice), Caroline Kraabel (saxophone, voice) and Charlotte Hug (viola) record a set of improvisation just a month after performing at the Freedom of the City Festival. 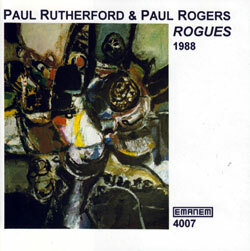 An excellent concert recording of great improvisers Paul Rutherford and Paul Rogers playing trombone and double bass duos and solos live in Birmingham. 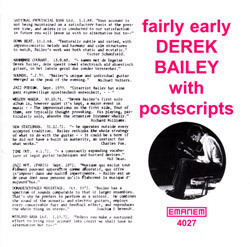 Twelve short improvised pieces by Mike Adcock on a variety of different instruments that were recorded over a three year period. 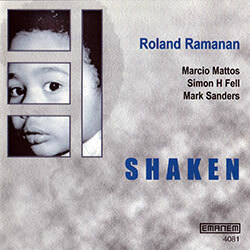 Trumpeter Roland Ramanan leads his free jazz quartet of Marcio Mattos (cello, electronics), Simon H Fell (double bass) and Mark Sanders (percussion). 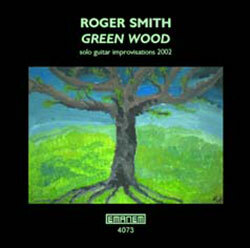 An excellent collection of solo acoustic guitar improvisations by Roger Smith that were digitally recorded at home in London during January, 2002.